If the names Bruxa and Litanic Mask sound familiar, you’re either a regular EB reader, live in Portland, or have excellent taste. Bruxa’s jagged, witch and dubstep-influenced beats have made them one of the more singular voices in underground music, while Litanic Mask’s black velvet sounds have appeared in our Year’s Best picks two years running. 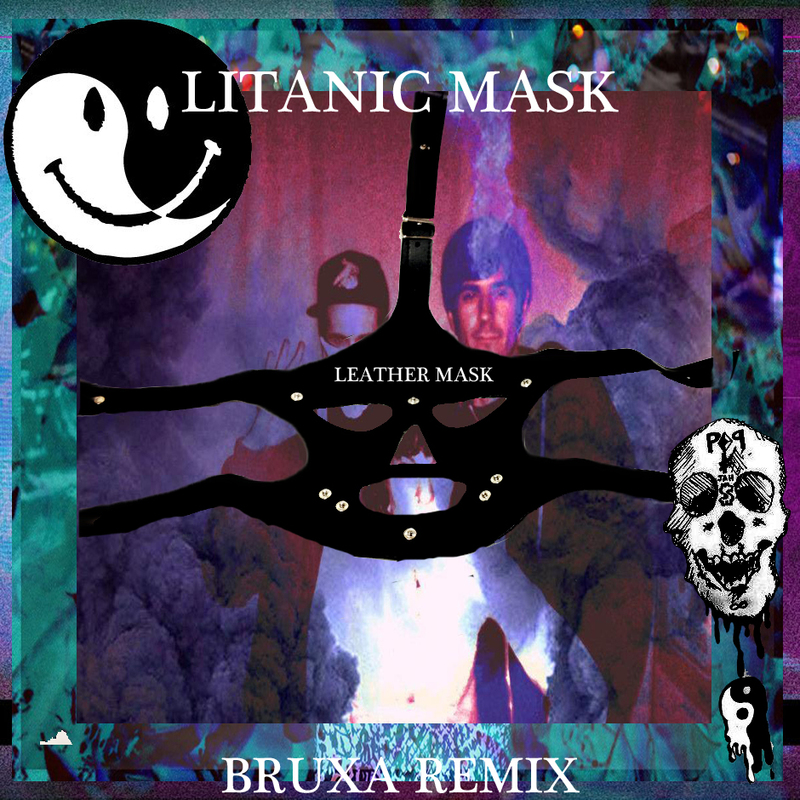 Bruxa have now transformed last year’s “Leather Mask” into a beautifully chopped and trapped remix, replacing the melancholic vibes with rolling snares and slap-in-the-face bass. Download the premiere and stream the lovely original below.